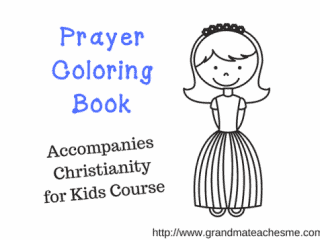 Are you looking for Christian activities for your kiddos? Then you need to check out today’s free printable! This one is an amazing round-up of Christian printable sheets and activities. There are even Sunday School resources in this one! Check it out below. What all can you find here? This pack includes TONS of printables. You will find coloring sheets, lessons, games, crafts, and more! There are even printable certificates and prayer journals. Trust me when I say you don’t want to miss this one!